Order processing always requires much time and effort, especially if you have a huge ecommerce storefront with thousands of items. As for improving daily order management routine, there is an excellent opportunity to edit multiple orders in bulk right from the grid with the help of third-party extensions. 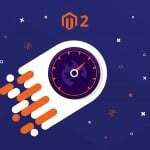 We’ve already reviewed Xtento Simplify Bulk Order Processing, and below you will find the description of Amasty Mass Order Actions for Magento 2 and 1. Apply chosen actions and their combinations to multiple orders. By taking advantage of bulk processing, you improve your productivity. It is only necessary to select orders on the grid and apply required actions to them simultaneously. 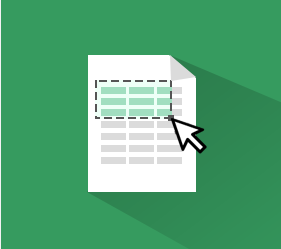 Thus, you can create and send invoices right from the order grid. The need to open a separate order page is eliminated. The same is about shipping: the module lets you ship orders from the Shipping column in the Orders grid. Furthermore, it is possible to specify a shipping carrier, as well as a custom carrier title in a more convenient manner on the grid. It is also necessary to mention that you can set a default status for each particular action so that it will be applied automatically together with the corresponding action. Alternatively, the Amasty Mass Order Actions tool lets you change statuses manually. Another notable improvement is related to tracking numbers which are now shown on the grid in the Shipping column. You can edit them there without any headaches. 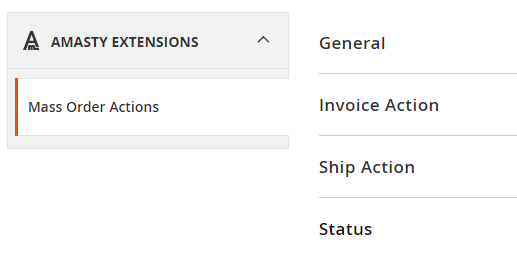 As for actions combinations, they allow you to process orders even faster, so you can invoice and ship orders simultaneously. It is only necessary to choose an appropriate option in the drop-down. Chances are, you don’t need certain actions which the extension adds to the appropriate drop-down. 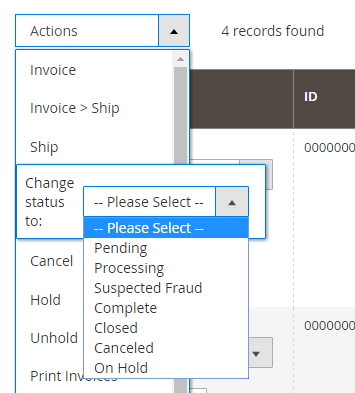 It’s not a problem, because Amasty Mass Order Actions for Magento 2 and 1 enables you to hide all unnecessary options due to flexible settings. Maybe, the most noticeable improvement of the order grid is the shipping column. It contains the Carrier drop-down (all available carriers are gathered here), the title of the order, and the tracking number field. As for mass actions, they are divided into two groups. The first one contains the following ones: Invoice, Invoice > Ship (combined option), Ship, and Change status. 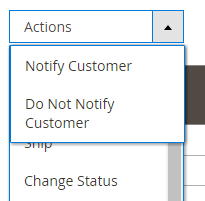 For the first three actions, you can notify customers. Just click on each action to get additional options. As for Change Status, you should click on the action to get a drop-down with possible statuses. 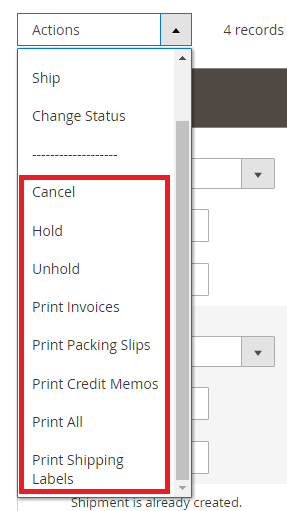 The second group of actions consists of the following: Cancel, Hold, Unhold, Print Invoices, Print Packing Slips, Print Credit Memos, Print All, and Print Shipping Labels. Such a wide variety of mass actions fundamentally improves the default admin experience. But don’t make quick conclusions, since there is one more section left – the extension’s general settings. Go to Stores -> Settings -> Configuration -> Amasty Extensions -> Mass Order Actions. There you will find four groups of settings: General, Invoice Action, Ship Action, and Status. The General section lets you choose actions for the dropdown. In Invoice Action, you choose what status to assign and whether to print invoices and request capture case or not. 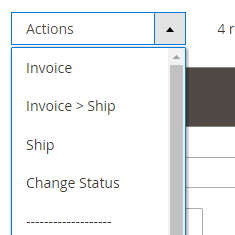 The Ship Action section lets you choose which status to assign after applying shipping actions. Besides, you specify a default carrier, select a default title for the custom carrier, and decide whether to show the custom carrier title on the grid. In Status, there is a Check State option, which you can disallow to set status assigned to the other state. Here you also select order statuses to exclude from the Change Status action. The possibility to receive payments via invoice was added. New option added: define the list of statuses available in the order grid. New option: tracking numbers can be added via import. The possibility to ship without a tracking number was added. 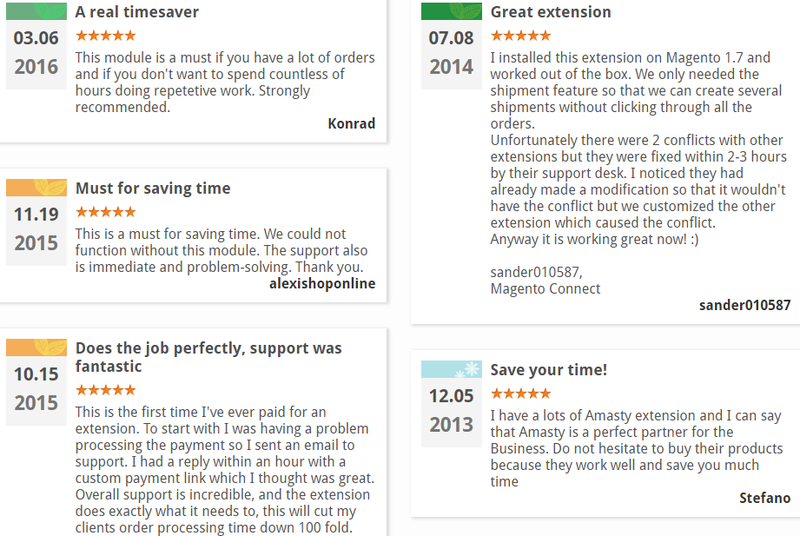 The extension is compatible with Amasty Order Attributes now. As you can see, Amasty Mass Order Actions for Magento 2 and 1 is a handy tool that not only improves order processing but enables you to customize this process according to your needs. 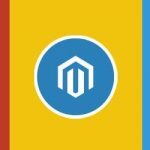 As for the price of the extension, it is $149 for Magento 2 module and $79 for its predecessor. There is only one question left – which extension is better: Xtento Simplify Bulk Order Processing or Amasty Mass Order Actions? Leave your thoughts in comments.